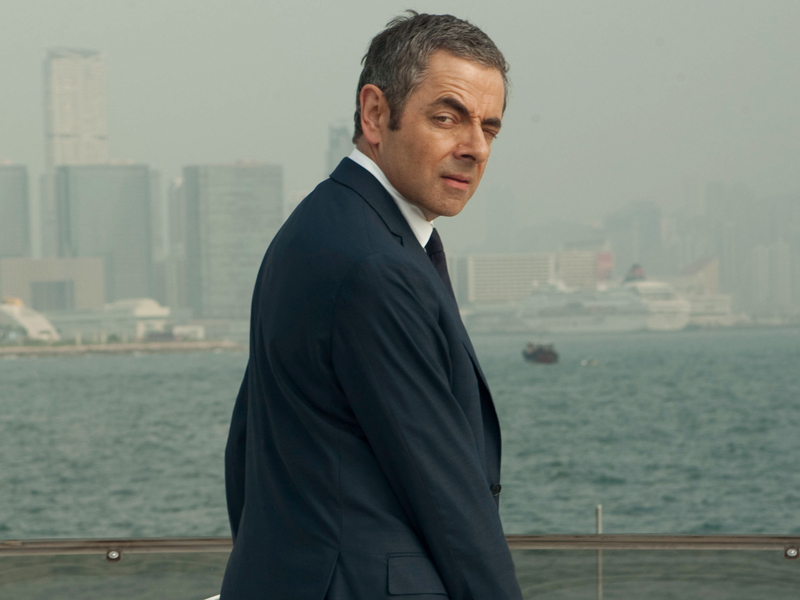 Mr. Bean speaks his heart, video comprising best 25 moments, his fabulous journey in the series,dollars made and the success story of the character in his own words in this exclusive post. 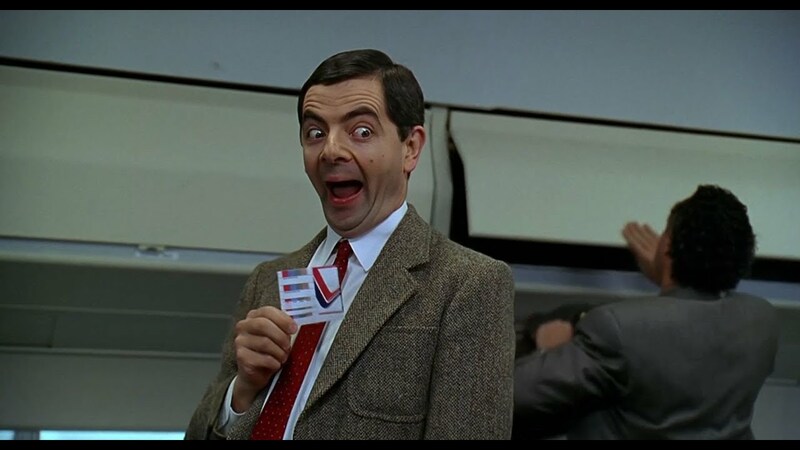 This silent and immature character have aired in 245 territories worldwide and the wealthy man who played (Mr. Bean) Rowan Atkinson celebrates 25 years at royal palace. 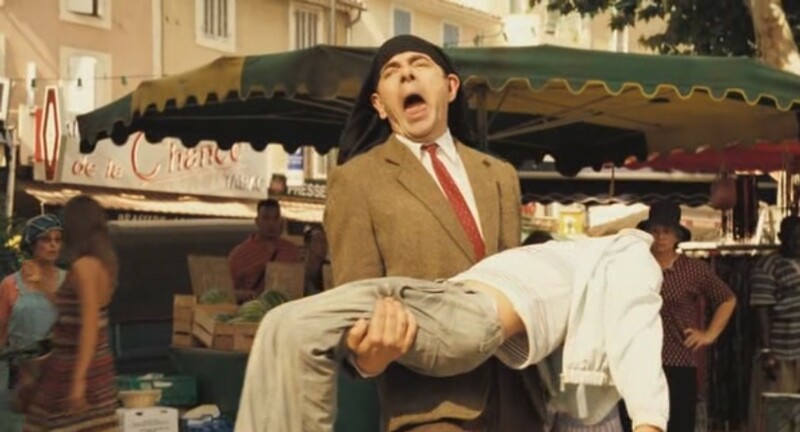 “Whenever we try to think of Mr Bean and how he would react in certain situations that we’re thinking of putting him in, I always imagine him as a nine-year-old boy,” said Atkinson.“He’ll obey the rules as long as they suit him.”I guess that also explains why his best friend is a teddy bear. The TV series, which aired from 1990-1995, later inspired two films: 1997s Bean: The Ultimate Disaster Movie (which made $356 million worldwide) and 2007s Mr. Bean’s Holiday (which made $325 million worldwide). What does he personally feel about his character? “He sees this spaceship landing in a field and he stops the car,” said Atkinson.“He looks up and suddenly the door (lowers) and this bright light comes out of the spaceship and a Mr Bean walks out of the spaceship … and then another Mr Bean and they all shake hands and then 25 more Mr Beans all come out of the spaceship and pat him on the back and say ‘very nice to see you’.“And then all the Mr Beans go up into the spaceship and the door goes up and that’s the end of Mr Bean.” Unfortunately, the idea never came on screen. Share this post and thank him for entertaining us all these years. Comment below about this star. 5 Dabangg Years Passed After The Success Of The Movie And The Dialogues Can Still Make Us Laugh!! !